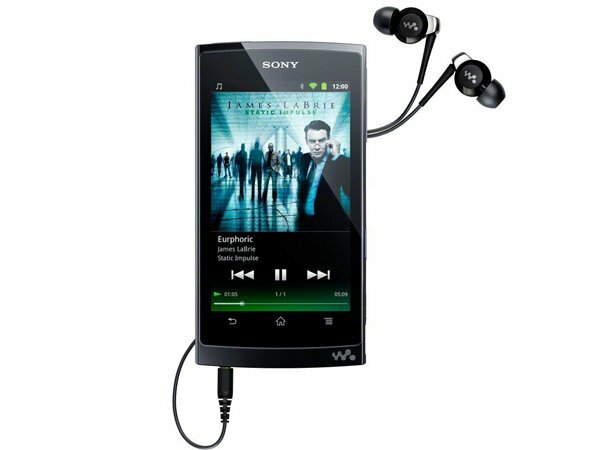 Sony: What Were You Thinking When Pricing Your Android Walkman??? While I'm not a fan of them, I can understand how these could be a big deal IF Sony hadn't A. priced them so high, and B. if they hadn't left out a vital piece of hardware that the iPod Touch has: a camera. The Walkman is currently on Amazon for 279.99 for the 16GB model. Now considering you can buy a 32GB iPod Touch for less than that price, Sony is most likely gonna have a tough time moving these. Also, the iPod Touch can take beautiful photos (in good light..in low light not so great) and record HD video, and I was SHOCKED to see that the new Sony Walkman doesn't even have a camera! Sorry Sony, but that's a pretty big fail on your part if you're looking to be competitive. And Apple isn't the only problem. Samsung also released dual core Android powered media players as well that also happen to be less than the Sony option. Perhaps Sony thought that the Walkman branding and reputation would pull in sales? I'm sorry Sony, but times have changed. Despite the fact that the device has pretty good customer reviews, if you wanted to have a REAL shot at taking some iPod sales, you MUST price it cheaper than the iPod Touch, especially if you aren't even going to include a camera. The camera on the device is a unique selling point to many people looking to purchase a media device, and I just wish Sony had been a bit smarter on the pricing with these. Why is it that Android OEMs don't seem to get this point? Samsung learned the hard way with overpricing their tablets so much higher than the iPad. Some OEMs just seem to never learn. I mean damn...you couldn't even ship it with ICS? Anyone out there who have used on of these? If yes, what did you think of it? The price is everything, if it's great, even for all the facilities it offers, then it will become less attractive and you will prefer other gadgets. I don't need a camera on my media player. I just need it to play high quality music and support sd cards. But Sony cannot even support the file types most audiophiles use. The newest iPod Touch that my friend has takes good pictures when the light is right. But in low light it does get a bit fuzzy. But better A camera then NO camera! Nice article, but the ipod touch can take beautiful pictures? Please, hab you ever had an ipod 4 in your hand? The pictures awful! The first phone I ever heard, like 8 years ago had a better camera.